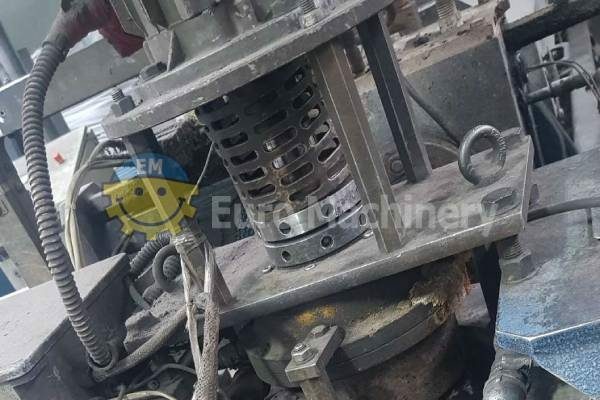 Euro Machinery buy and sell used EREMA Recycling systems and machines. Thus, we are Northern Europe’s biggest supplier of used recycling lines. When you buy a used recycling machine, there are many advantages. 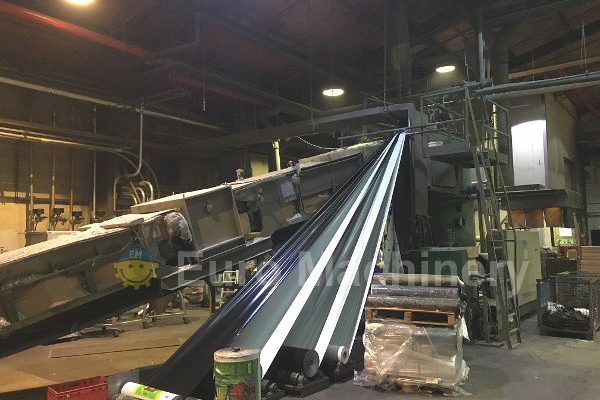 Number one, the delivery time is lowered drastically, and the machine has already proven to produce well and efficient. 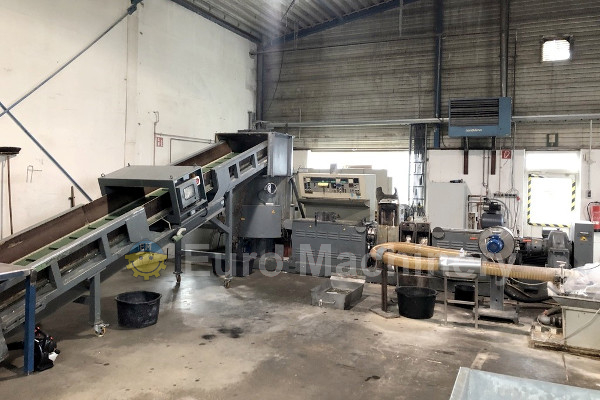 EREMA Recycling extrusion machines are build to last, and as a result, new owners can look forward to many years of an efficient re-pelletising production. 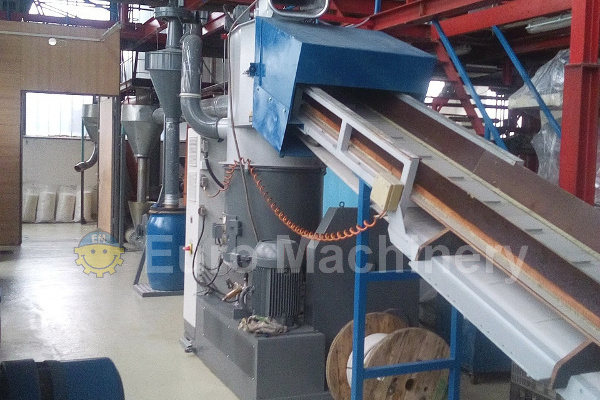 If you are looking for second-hand quality recycling machines, please contact us. 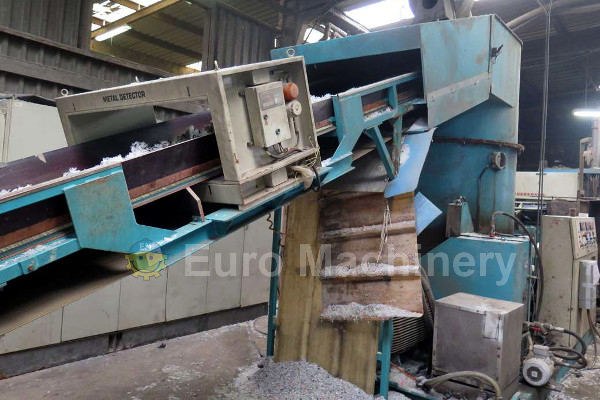 We have many used EREMA recycling machines for sale.